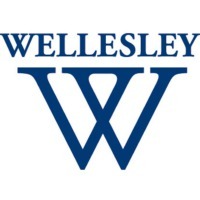 Wellesley magazine is a quarterly publication of the Wellesley College Alumnae Association, which has the mission of supporting Wellesley’s strategic goals by connecting alumnae to each other and to the College. Wellesley strives to capture the vibrancy and diversity of the College community—its academic programs, its faculty and students, its global educational reach—as well as the impact of its alumnae around the world. 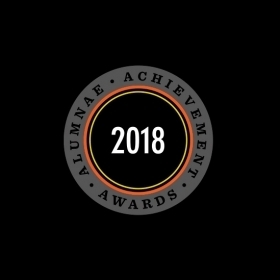 We hope that all of our alums see themselves reflected in the magazine: young stay-at-home parents and retired schoolteachers as well as CEOs and career diplomats. We also strive to stimulate life-long learning—often tackling subjects of current interest and concern in the world as seem through the lens of Wellesley’s faculty and alumnae experts—and provoke thoughtful discussion among alumnae. 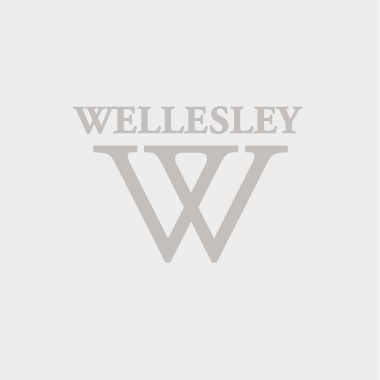 Wellesley exists in both printed and digital form. The award-winning printed magazine is mailed to some 35,000 readers in February, May, July, and November. The digital version features content published in the printed magazine, as well as web-exclusive components. 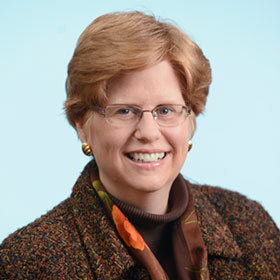 Alice Hummer has been editor of the award-winning Wellesley magazine since 1997. Before she went true blue, she was on the staff of the Christian Science Monitor for a decade and edited social studies and math textbooks for Houghton Mifflin. Her family includes four Wellesley women, three Mount Holyoke graduates, and three Bryn Mawr alums. 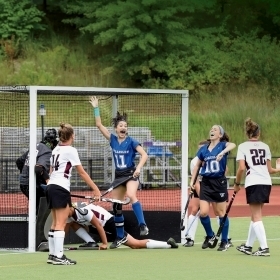 When picking colleges, Alice wavered between Wellesley and Mount Holyoke, but chose MHC because (gasp!) it had a strong equestrian program. However, after this long, her heart now belongs to Wellesley. 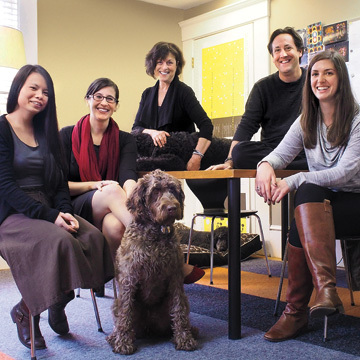 Lisa Scanlon Mogolov ’99 has been an editor at Wellesley since 2005. 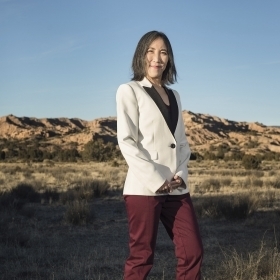 Before returning to her alma mater, she was a writer and editor at MIT’s Technology Review magazine. She lives in Natick Center with her husband and their two children and is thankful for the advice she receives from Wellesley parents on the “Wellesley Women Who Will Survive Parenthood” Facebook page. She is the voice and photographer behind Wellesley magazine’s Twitter account and its Instagram account. 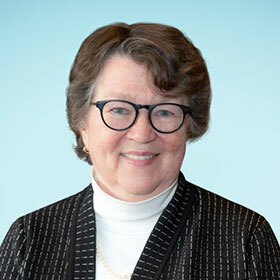 Catherine O’Neill Grace joined the Wellesley magazine staff in 2014. 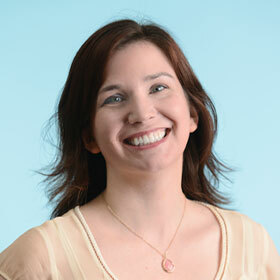 She has worked at a wide range of publications, including The Chronicle of Higher Education and The Washington Post. She was editor of Independent School magazine for the National Association of Independent Schools and a writer for Tufts University. She is a co-author of the book Best Friends, Worst Enemies: Understanding the Social Lives of Children (Ballantine). A graduate of Middlebury, she finds herself right at home among the hills on the Wellesley campus. For over two decades, Alice Hecht and David Horton have been developing successful, strategic design solutions for academic institutions, corporations, and nonprofit organizations. Hecht/Horton Partners focuses on developing long-term relationships with clients who are the best at what they do—and who share their passion for good design that works. 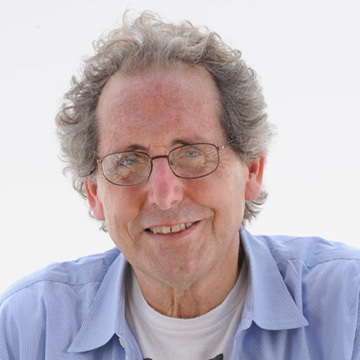 Richard Howard found his passion for photography when he was a student at Columbia. His subsequent freelance career has taken him around the world and around the corner. His two favorite corners in New England are Wellesley College and Vinalhaven Island in Maine. Digital Loom has developed websites for the academic and non-profit community since 2000. Their highly collaborative process integrates user experience, graphic design, and Drupal technology, resulting in over 160 happy clients and at least as many beautiful and easy-to-use websites. One of the objectives of Wellesley, in the best College tradition, is to present interesting, thought-provoking material, even though it may be controversial. Publication of material does not necessarily indicate endorsement of the author’s viewpoint by the magazine, the Alumnae Association, or Wellesley College. Wellesley magazine reserves the right to edit and, when necessary, revise all material that it accepts for publication. Unsolicited photographs will be published at the discretion of the editor.